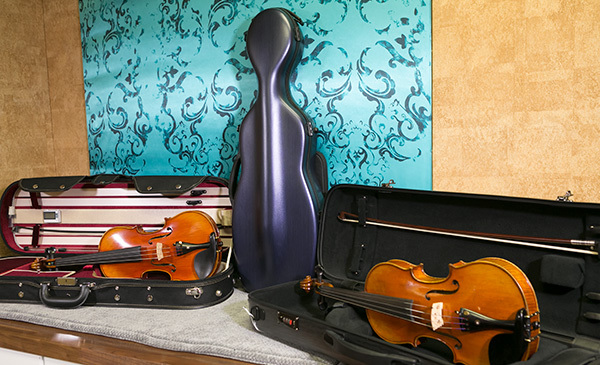 We have accessories such as rosin, strings, shoulder rests, chin rests, music stands, mutes, or anything else a string player would need or want, we have a wide variety of each and qualified service to answer questions. 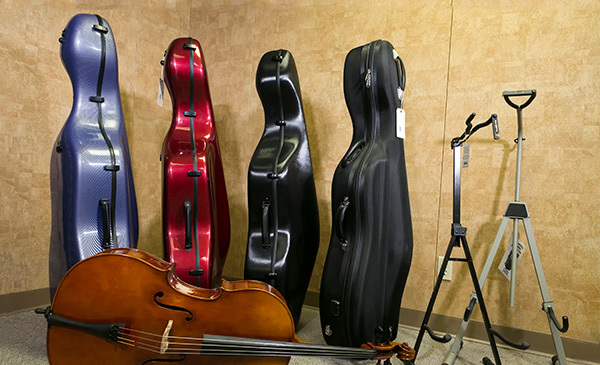 We stock violin, viola, and cello cases for purchase beginning with economy levels up to professional levels. We can order many specialty items that we do not keep on hand. 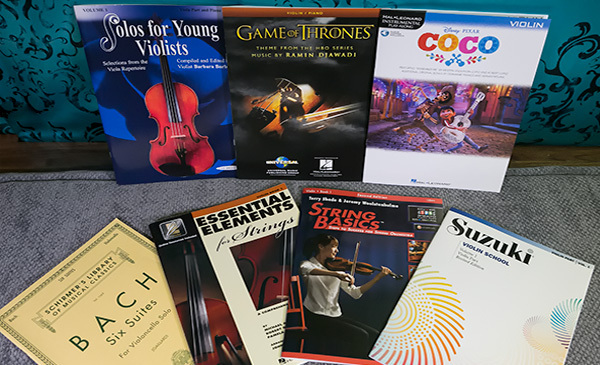 We stock one of the best selections of music for strings in the metroplex with expertise to help you find the book that meets your needs.